This is Not a house, This is no longer a Motel. 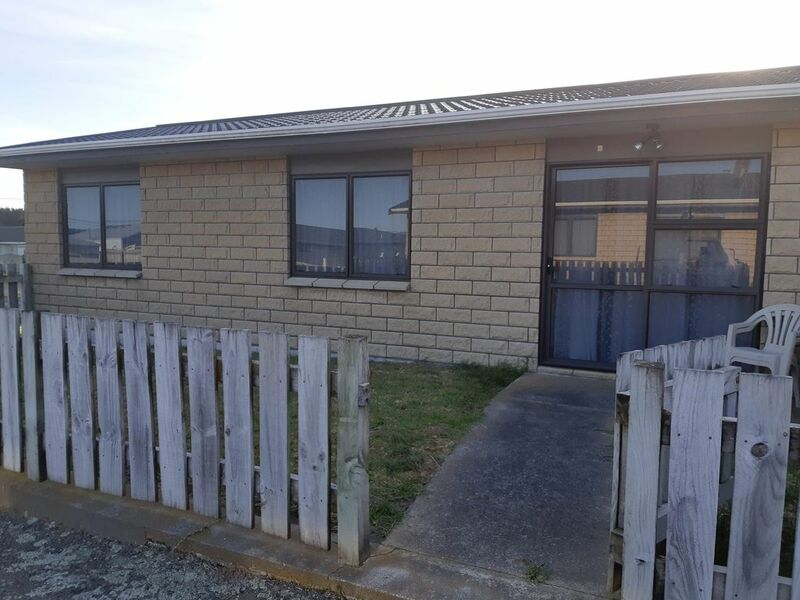 This X motel Unit stands at the front of a group of 4 units, carports between two units. It was bought as a retreat for the owner to escape to when they needed a break from care giving. Tea, and Coffee are provided. It is Close to the Boat Club and the 4 Square.